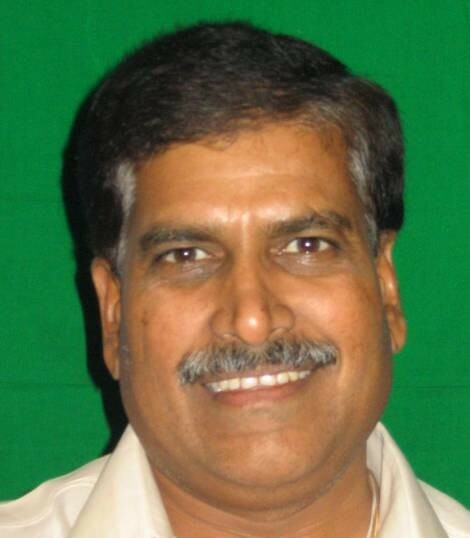 Suresh Angadi is on overall fourth position in terms of margin of Votes in Karnataka and on 3rd position in the BJP candidates. Devegouda is on No.1 position with a margin of 291113, followed by Pralhad Joshi of Dharwad 137663, J Swamy, HD Kumarswamy 130275 & Suresh Angadi won by 118687 votes. Angadi secured highest votes from Arbhavi assembly constituency and lowest from Belgaum north. No doubt Angadi was able to secure his victory by a higher margin than 2004 but the number of votes casted in his favour came down from 2004. Angadi got votes from all assembly constituencies rural and urban both. But Belgaum north got him the least votes but still he managed to get more votes in that particular assembly constituency than his Congress candidate.